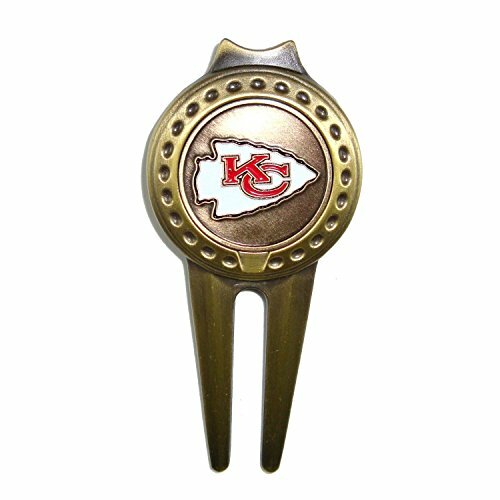 KC football fans... Show your team pride and spirit while you golf by using a Kansas City Chiefs divot tool. Our divot tool & golf ball markers are not only a useful golf accessory but a great gift idea! If you have any questions about this product by McArthur, contact us by completing and submitting the form below. If you are looking for a specif part number, please include it with your message.